Shaoxing County Gude Textile Co.,Ltd (Gude Blinds) has been established as a professional manufacturer and exporter of Window Blinds and Fabrics since 2005 .Located in Shaoxing, which is the biggest textile city in China. Our product ranges cover: Vertical Blinds and Fabrics, Roller Blinds and Fabrics, Sun Screen, Zebra Blinds and all the relevant window covering accessories. Gude Blinds produce assorted fabrics to be chose from plain, jacquard, FR, sun screen, blackout, nonwoven and so on. Also our fabrics are welcomed by customer demand and specification .We also produce all kind of ready-made blinds by using the fashion fabrics and quality components to fit different window systems for serving abroad and domestic market. We have imported the most advanced laser cutting machine, inspection machine, coating-line and owned professional production and QC teams to control all the process of making the Fabrics and Blinds. 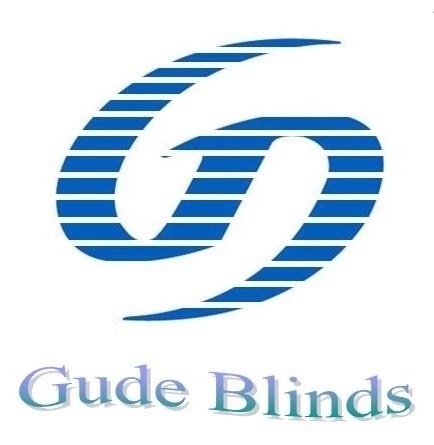 "BEST QUALITY ， BEST PRICE ， BEST SERVICE" is the policy for Gude Blinds forever. And we will work harder and better under this spirit.